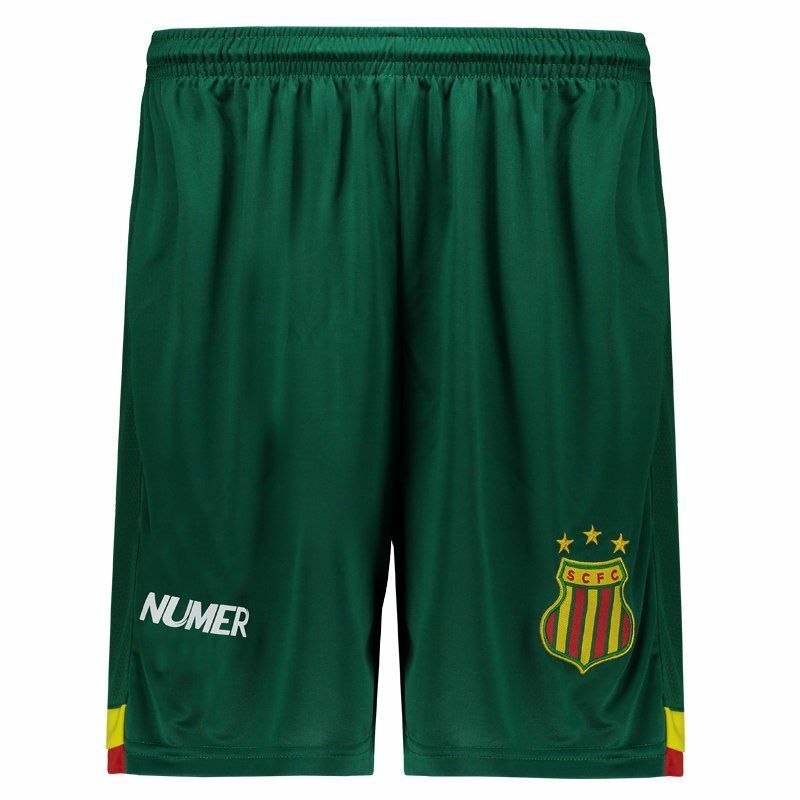 Manufactured by Numer, the Sampaio Corrêa Home 2017 Shorts are made of lightweight, breathable polyester and features predominantly dark green design. There are still yellow and red cutouts on the bar and, in addition, the team's badge is seen embroidered. More info. 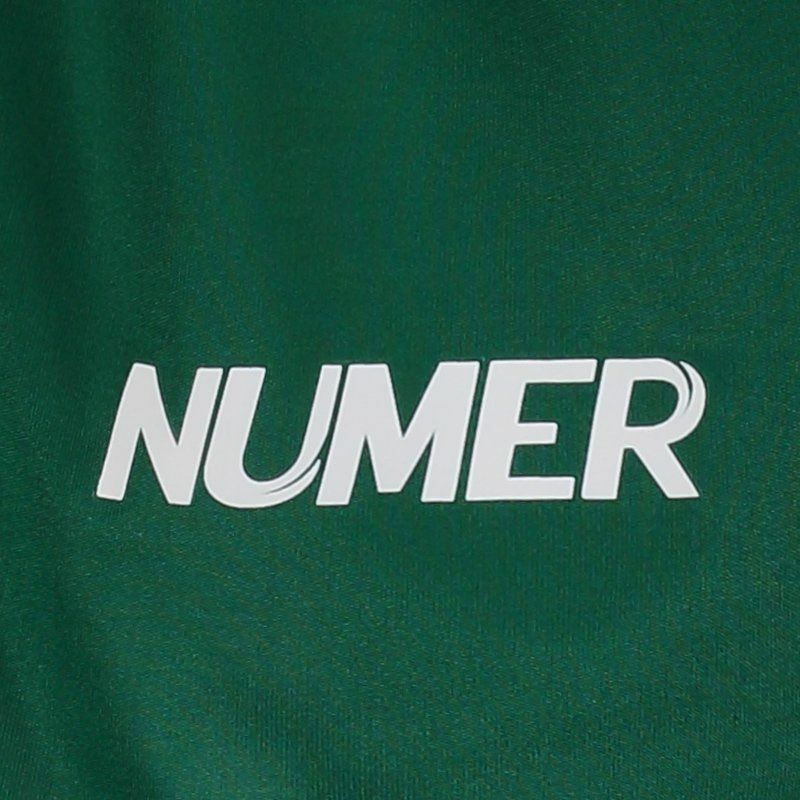 Manufactured by Numer, the Sampaio Corrêa Home 2017 Shorts are made of lightweight, breathable polyester and features predominantly dark green design. 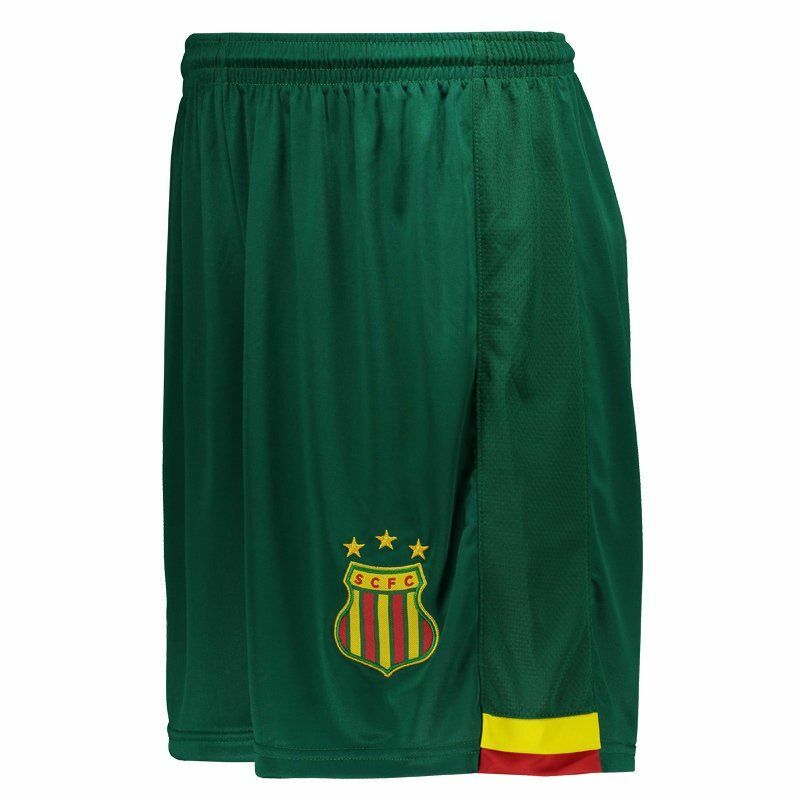 There are still yellow and red cutouts on the bar and, in addition, the team's badge is seen embroidered in prominence. 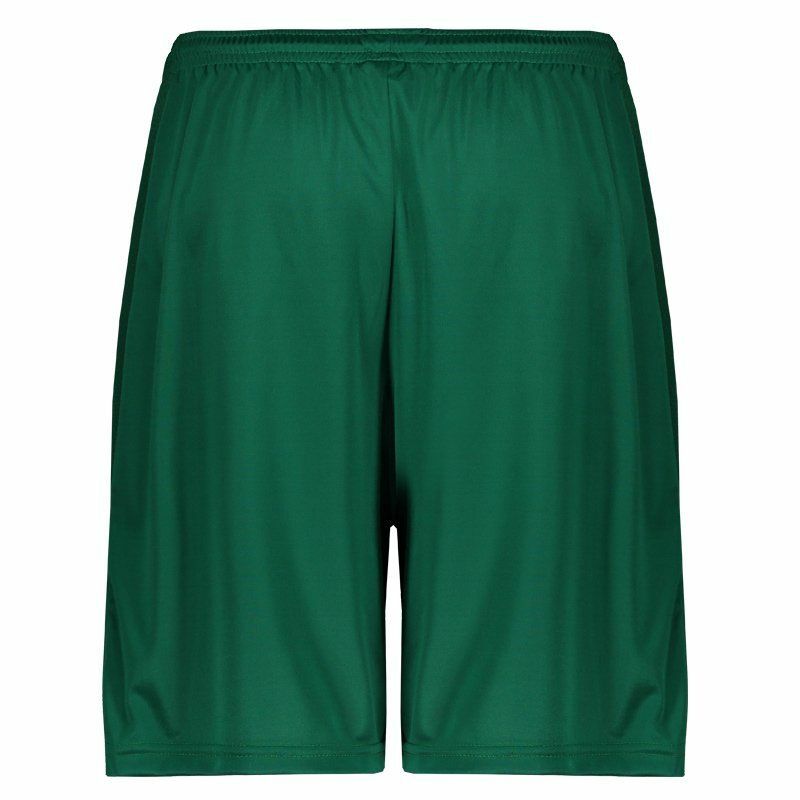 Already in the waistband, elastic and cord make the ideal fit. Finally, mesh screens on the sides help keep the body cool and airy.